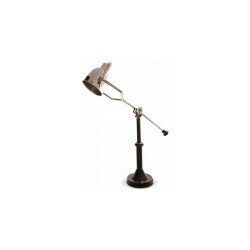 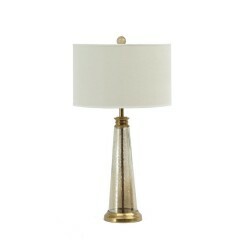 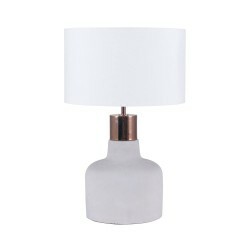 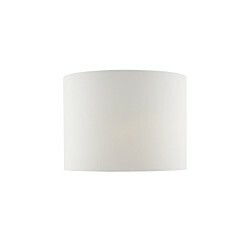 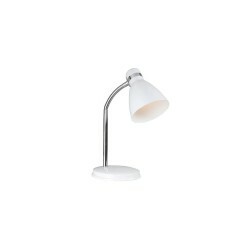 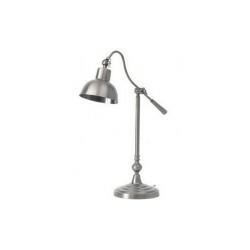 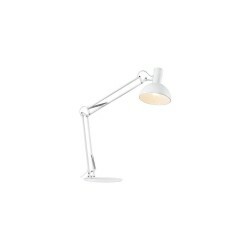 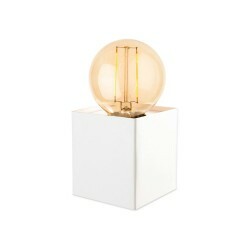 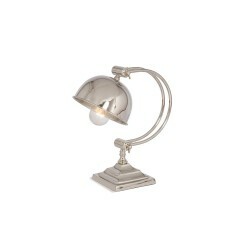 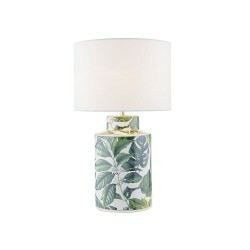 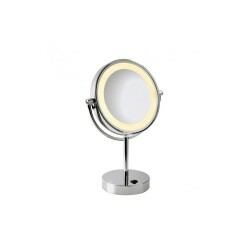 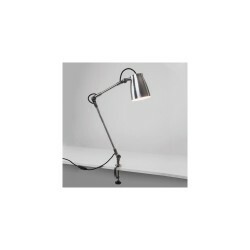 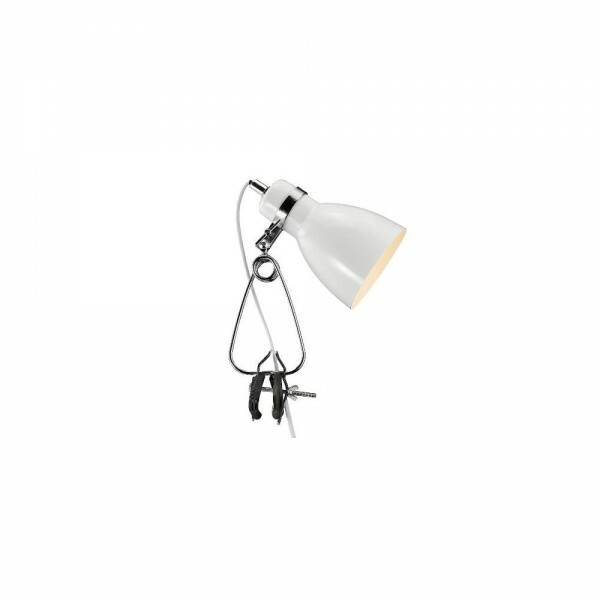 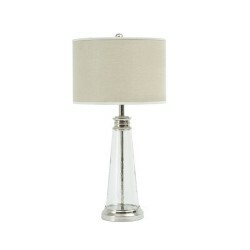 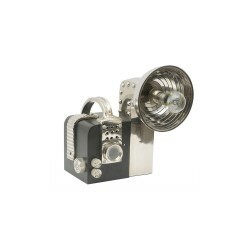 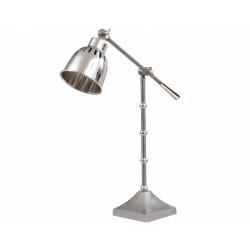 Nordlux Cyclone 73072001 White Clamp Spot Light at Love4Lighting. 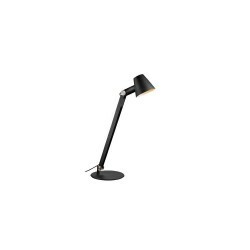 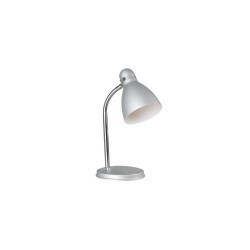 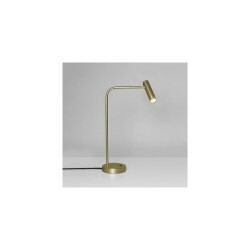 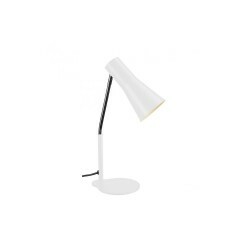 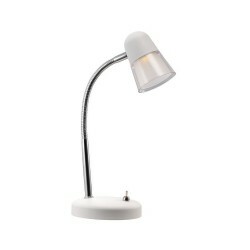 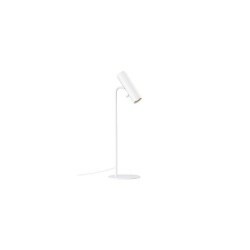 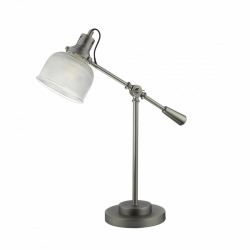 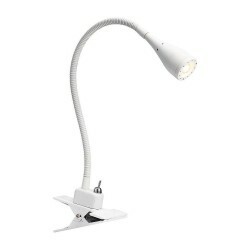 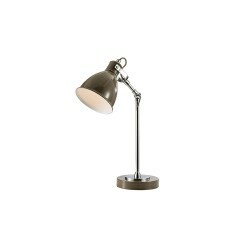 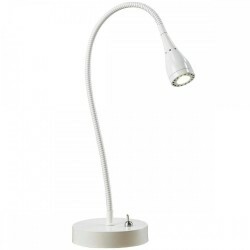 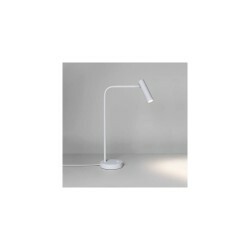 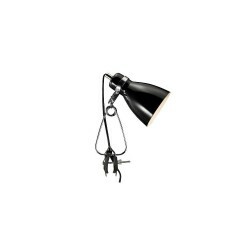 The Nordlux Cyclone 73072001 White Clamp Spot Light features a traditional spotlight design and is highly portable. 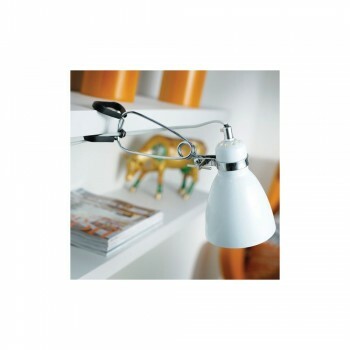 It can be used for a range of applications and it is great for showcasing art and objects on display below. 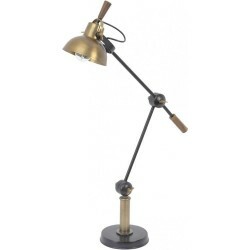 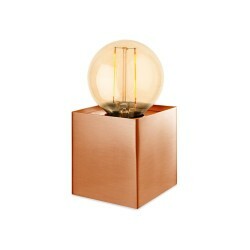 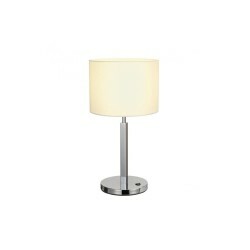 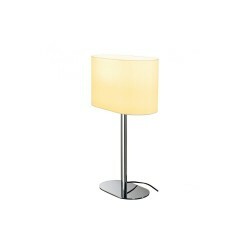 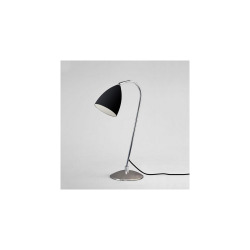 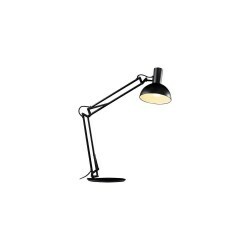 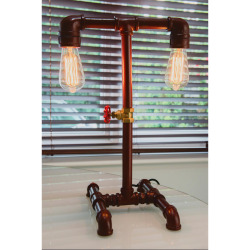 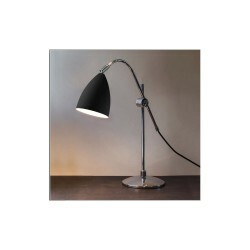 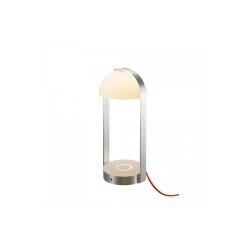 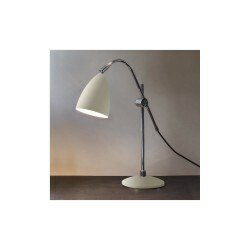 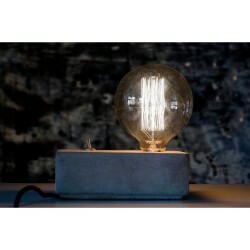 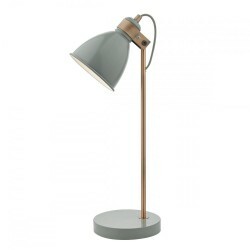 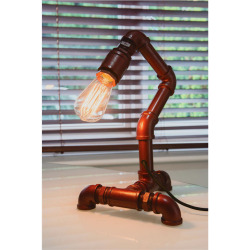 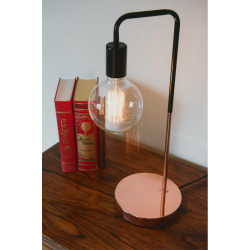 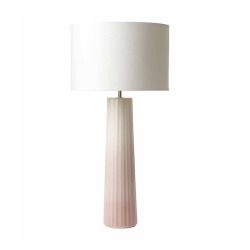 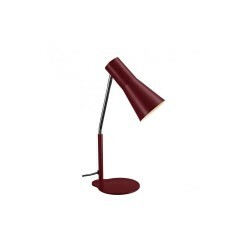 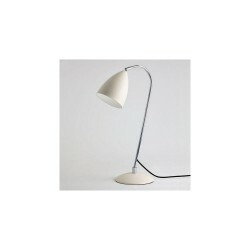 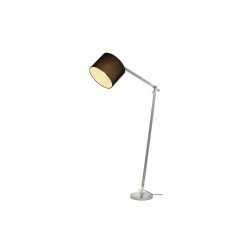 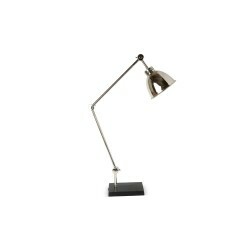 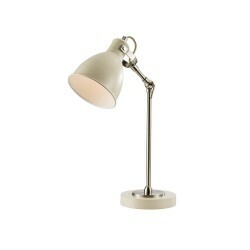 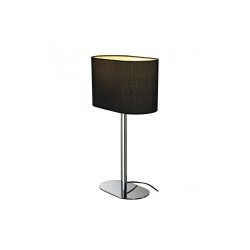 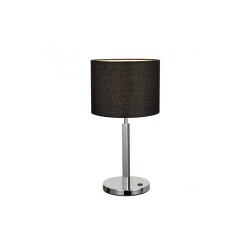 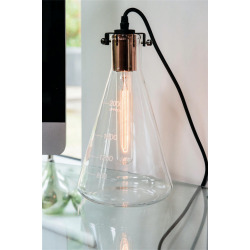 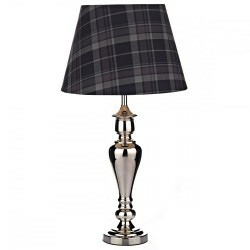 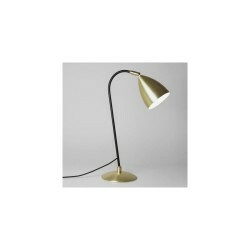 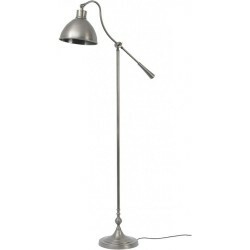 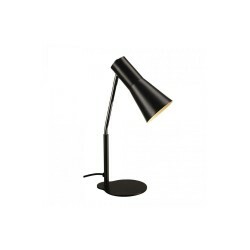 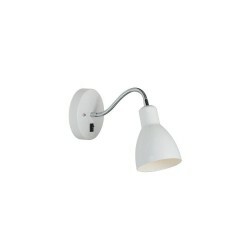 It is a popular light for children's bedrooms and is also widely used for exhibitions and displays. 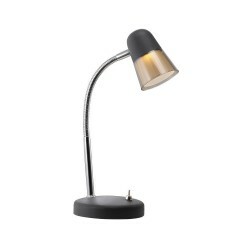 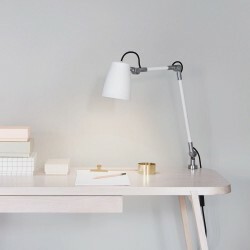 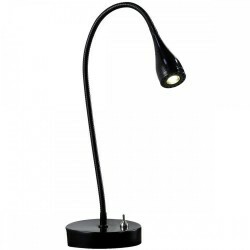 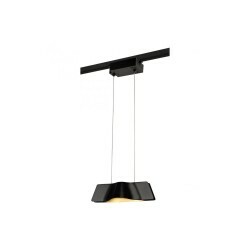 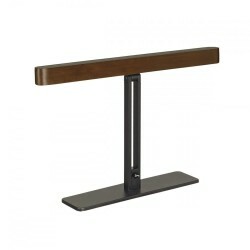 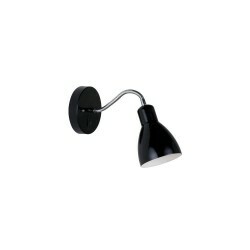 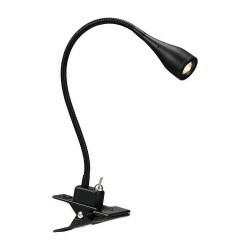 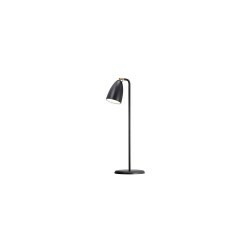 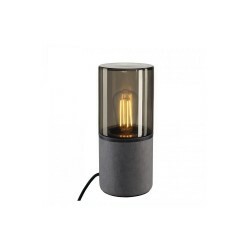 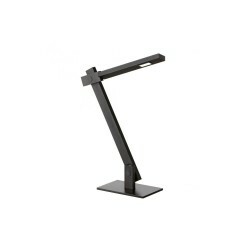 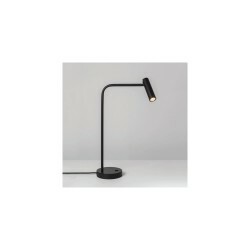 This Nordlux Clamp Spot Light is also available in Black.